Speculation is rife right now surrounding the possible move of Eden Hazard to Real Madrid. If you believe the rumours circulating, as soon as we hit the summer, a fee will be agreed and this deal will go through. Hazard is irreplaceable, but Chelsea are going to have to find a way to try and bring someone into the club to fill at least part of the hole left by the Belgian. 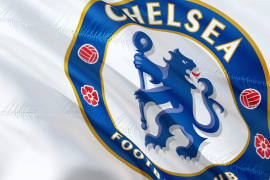 They may have to wait, though; with a potential transfer embargo hanging over them, Chelsea could be left short until the following summer. Then, if allowed, they will be able to make their move. There is one player sticking out who could well be ready for a return to the Premier League by then, and Chelsea could be able to negotiate a deal for him better than most thanks to the sale of Hazard to Madrid. The player in question is Gareth Bale. There is no doubt that in his day, Bale is one of the best attacking wide players in the world, although his time at Real Madrid has been far from easy for the Welshman. He was in the shadow of Cristiano Ronaldo when he first made the move to the Spanish giants from Tottenham, but after the Portuguese superstar moved away from the club last summer, Bale hasn’t been able to come to the fore. Everything is pointing towards him needing a change of scenery, and at 29 years old, he is going to have to do that soon if he wants to still be in his prime when he moves elsewhere. The pull of the Premier League and playing closer to Wales will more than likely see Bale land with a top-flight English club, and it is fair to say that all of the top six in England would be interested in taking him on. Bale is an inspirational player, and before his move to Real Madrid, he was inspiring the next generation of Welsh talent week in, week out in the Premier League during his time with Tottenham. His move to Spain took that away from him to a certain extent, but it would certainly be back with him if the Welsh youngsters were able to catch him live on TV most weekends of the season with a Premier League club. Coming over in his prime would still give him the chance to dazzle his fans with his play on the football field, especially any younger talent that may look up to him. While Chelsea may not be able to sign Bale this summer, the transfer of Hazard to Real Madrid, if it goes through, gives the two clubs a reason to meet up and talk, potentially setting up this deal in the future. 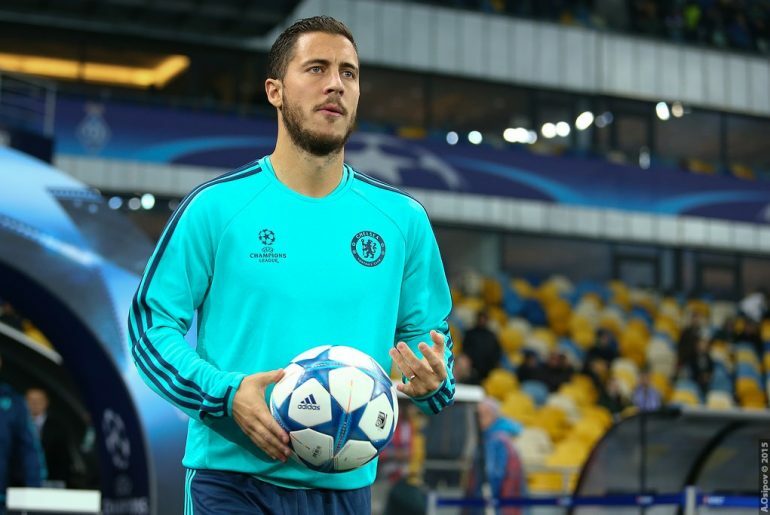 If a number of clubs are all involved in trying to buy Bale, it could come down to relationships between the teams, and by selling Eden Hazard to Real Madrid, Chelsea would already have built up a good recent relationship with their Spanish counterparts.